It is easy to see why many music lovers cite Don Giovanni as their favourite opera of all time. Son of a preacher man with vocal chops! 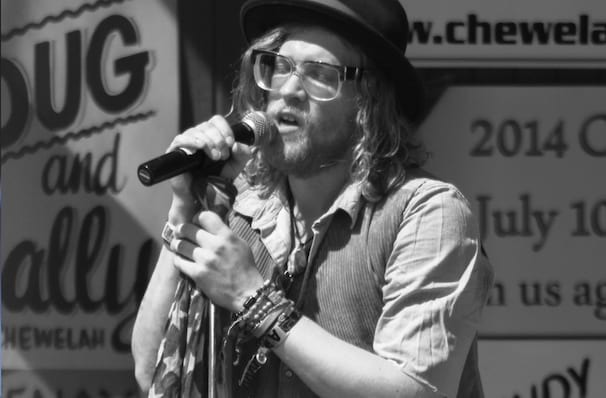 Allen Stone was raised on Gospel and cut his teeth singing in church when he was a youngster, leading the congregation in song with an emotive voice and his trusty acoustic guitar. With the discovery of classic Soul music in his teens, Stone began his transformation into the sensational singer-songwriter he is today. His folksy, bluesy brand of neo-soul combines a vintage aesthetic with an astounding vocal technique. Catch this hugely talented singer as he heads out on a tour of the US to support his latest album, his first since 2015's 'Radius'. Each show is a throwback to the heyday of a bygone era with Stone channelling the likes of Bill Withers, Stevie Wonder and Marvin Gaye. His voice is simply peerless today, with an unparalleled musicality reflected in the lilt, syncopations and embellishments of his voice. He's unafraid to groove and be moved by his music, allowing his audiences to join in and get lost in each sweet, stirring moment. Sound good to you? 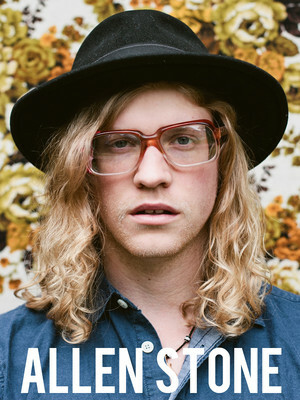 Share this page on social media and let your friends know about Allen Stone at House of Blues. Please note: The term House of Blues and/or Allen Stone as well as all associated graphics, logos, and/or other trademarks, tradenames or copyrights are the property of the House of Blues and/or Allen Stone and are used herein for factual descriptive purposes only. We are in no way associated with or authorized by the House of Blues and/or Allen Stone and neither that entity nor any of its affiliates have licensed or endorsed us to sell tickets, goods and or services in conjunction with their events. Houston Theater is part of the Theatreland Ltd Collection. Established in 2003, Theatreland offers the largest individual collection of websites providing complete, impartial guides to all the theatrical, musical and performance arts events and venues in the world's greatest theatre cities, from New York's Broadway to London's West End and from the showrooms of Las Vegas to Shakespeare's Globe Theatre.